​Liverpool have reportedly been told that it will take a monster bid of £50m if they wish to sign England centre-back James Tarkowski this month, with Burnley seemingly unwilling to sell for anything less than a premium price. Injuries to Joel Matip, Joe Gomez and now Dejan Lovren have left Liverpool short at the back. Virgil van Dijk is currently the only available first team centre-back, with midfielder Fabinho expected to fill in against Brighton on Saturday. Tabloid gossip shared by the Daily Star and The Metro has it that Liverpool are eyeing Tarkowski to ease the current crisis and strengthen for the remainder of the season. It is claimed that Liverpool had been eyeing a loan for the 26-year-old, who made his England debut in 2018 and was on standby for the World Cup squad. But it appears that Burnley are only interested in a permanent deal and would ask as much as £50m to part with their prized asset. 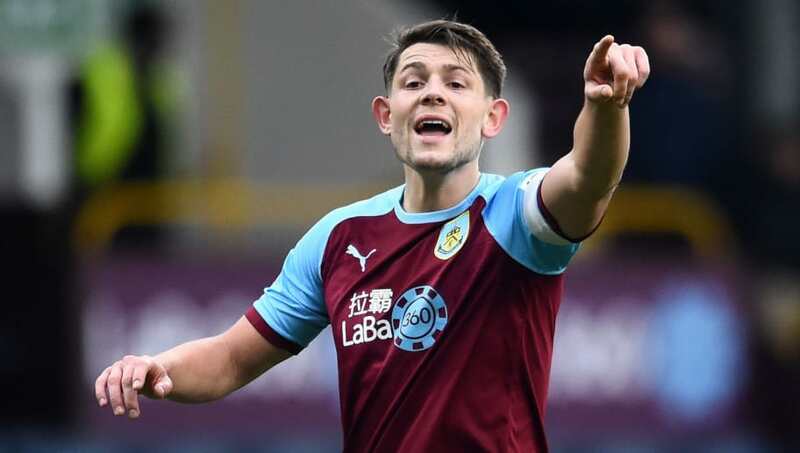 Burnley are thought to have paid around £3m when they signed Tarkowski from Brentford in 2016. The player also signed a new long-term contract until 2022 at Turf Moor just last year. Despite the injury crisis, ​Liverpool manager Jurgen Klopp recently denied the speculation that the club will be dipping into the transfer market to secure extra cover, insisting it is a waste of time as the injured players will soon be back in action. "We have four centre-halves. Three, maybe, two-and-a-half are injured so we'll have to try and come through in the moment, " the German told talkSPORT. "We need them back but you cannot buy a fifth centre-half and say so you play two weeks and after that the others come in." Klopp saw fit to hand a debut to 16-year-old defender Ki-Jana Hoever when Lovren was injured during Liverpool's FA Cup third round against Wolves last weekend, with the Dutch teenager becoming the club's third youngest player of all time.